Looking for ⭐ FoodFair Ad March 31 - April 6, 2019? 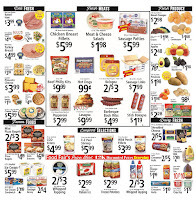 Check out here the latest ✅ FoodFair Weekly Ad 3/31/19 - 4/6/19 and save more money. Food Fair Markets Ad preview for this week is available on this page, don't miss to find item with low price such as Kraft american singles, Charmin Essential Strong Bathroom Tissue, Bounty Paper Towels, Kraft Mayo or Miracle Whip, Fresh Bi-Color Corn, Pepsi Product, and much more. Foodfair and Fruth Pharmacy have partnered to meet your prescription needs! Fruth Pharmacy is now serving customer needs at Tower Foodfair in Barboursville, WV, Powell's Foodfair in Pomeroy, OH, and Ralph's Foodfair in Grayson, KY. You don't need a "discount" or "customer tracking card" to shop at FoodFair to receive the BEST pricing, FoodFair offers everything at a low price. And this is FoodFair Markets Weekly Ad for this week. 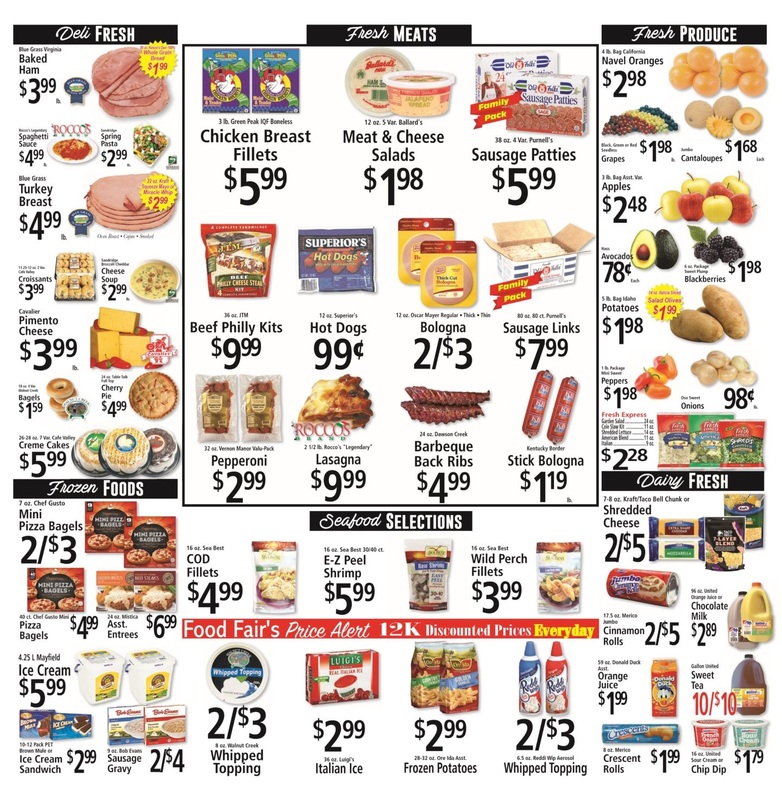 FoodFair Ads for this week is available in ashland ky, flatwoods ky, ravenswood wv, barboursville wv, proctorville ohio, madera ca, paterson nj, spring valley ny and other locations.